A fun way for young children to worship and learn about God. 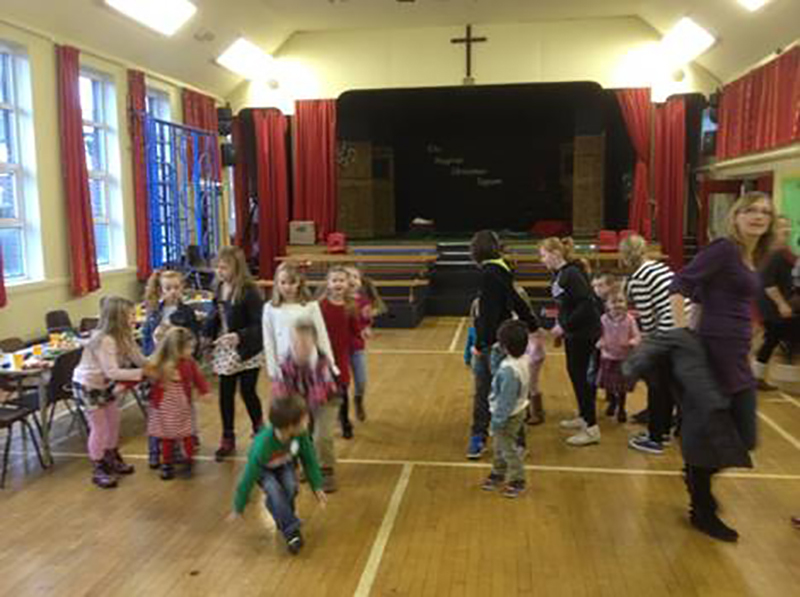 Sunday School takes place at 11am in All Saints school hall on most Sundays during term-time, except for the second Sunday in the month, when all ages are together in Church. Sunday School is for young children (aged 3+), it is a fun way for them to learn about God and the Bible and to join in worship with others of a similar age. Sunday School meets in All Saints’ School. Children can be dropped off from 10:50am at the main school entrance. The children join us in Church in time to receive a blessing during Communion. They re-join their parents at the end of the service. If you want to find out more about what we do; if you would like your child to attend Sunday School; or you are a member of the congregation and want to volunteer to be a helper please Contact us and someone will get back to you.